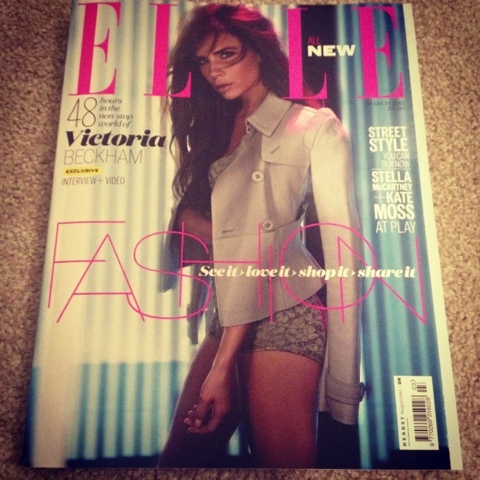 So I have been highly anticipating this month's Elle for many reasons, lots being to do with the fact that Barbara Palvin is featured and she is my girl-crush of the moment. 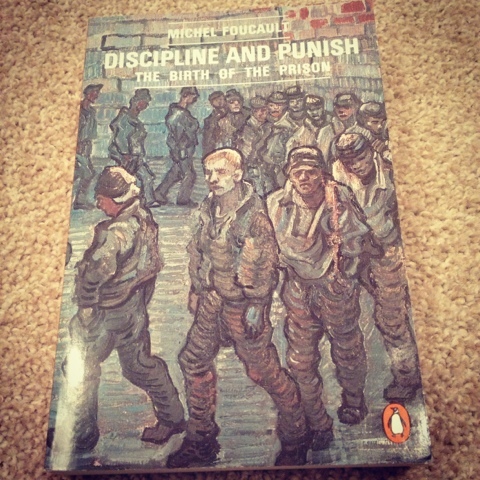 Sadly all this excitement is then tainted by the fact that I have to make my way through Michel Foucault's 'Discipline and Punish: The Birth of the Prison. I mean what he means to say makes perfect sense, but what he writes makes no sense at all; way too many analogies and secret meanings. Wish me luck, I have to write an essay on this bad boy. 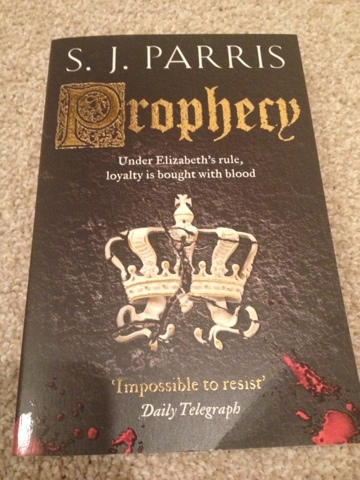 Finally finished the first instalment of SJP's Giordiano Bruno novels, really enjoyed it, now onto the next one. I love a good Tudor mystery, the Shardlake series by CJ Sansom were so good, couldn't put them down and had to read them again! It's nice to be home for a while, if only I didn't have to do work as well!